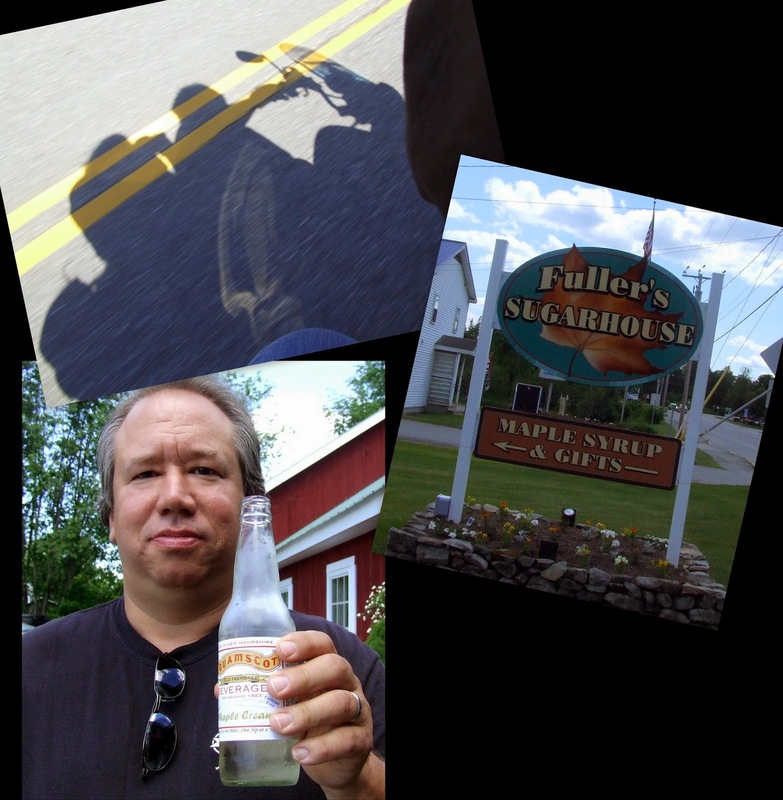 When hubby and I were in New Hampshire for vacation we stopped at Fuller's Sugarhouse to pick up maple syrup. While browsing the store I spied a bottle of maple cream soda made by Squamscot in the cooler. Next to the cooler were six pack of said soda pop. I grabbed a cold bottle for then and the six pack for later. On our way to our next next destination, I commented to hubby that I'll bet the soda would make an awesome mixer for a beer cocktail. Specifically, mixed with a hearty stout. So, when we got back home whipped up this amazing drink with Granite Ledge Stout which is brewed by Canterbury Aleworks (a New Hampshire nana brewery). 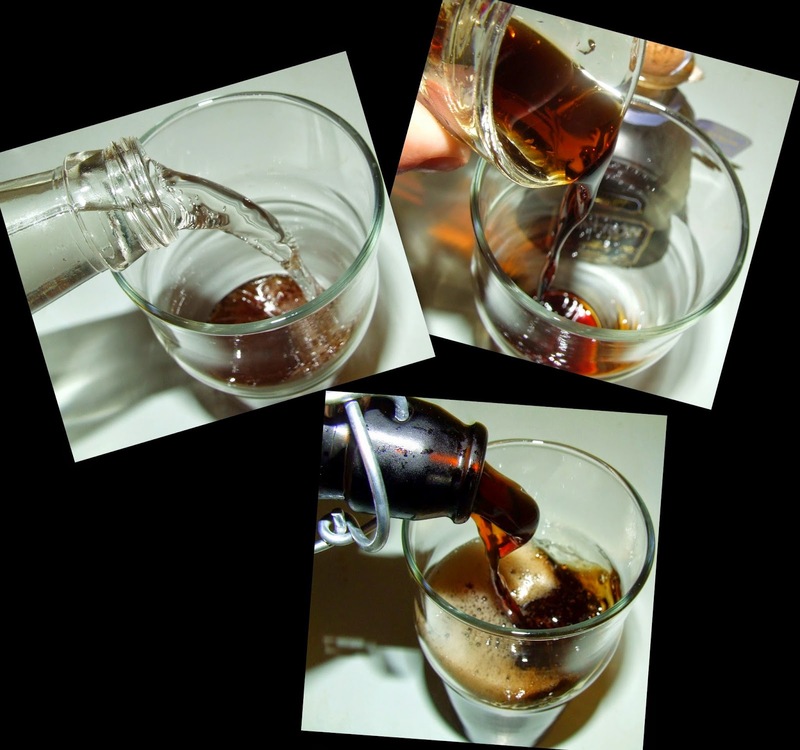 Pour the ingredients into a pint sized glass. Stir gently. Enjoy responsibly.